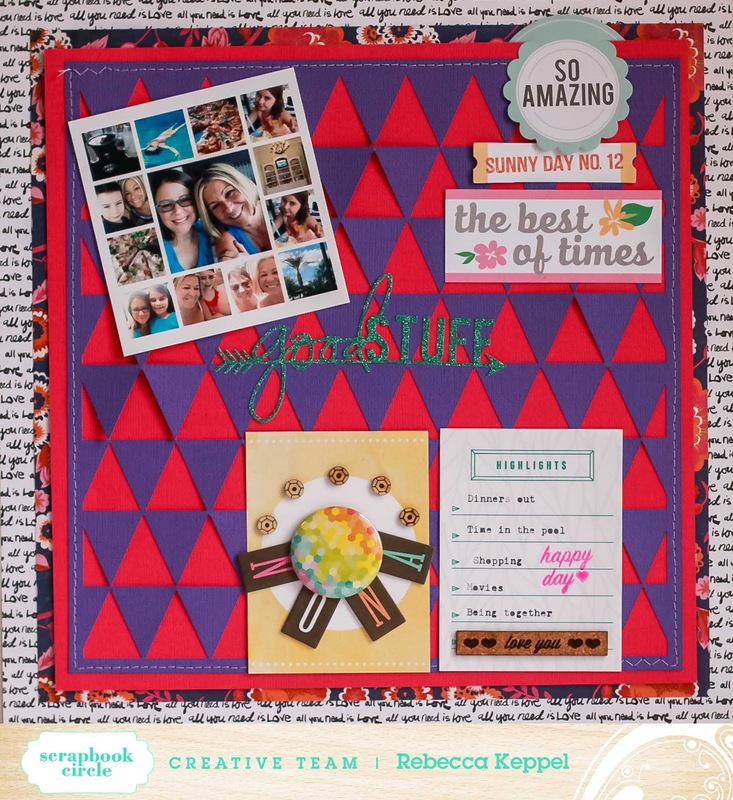 My Cluttered Corner: Scrapbook Circle Winners and MY Winner! Scrapbook Circle Winners and MY Winner! I love your LO!! the colors and embellishments look awesome together!! Congrats Phillis! I emailed you! 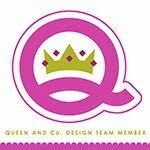 I was up on the Scrapbook Circle blog recently focusing on the Cardstock Add on this month. I love the jewel tones that go along with this month's kit Island Paradise. Here is my layout. You can see all the rest of the details on the Scrapbook Circle blog! Thanks for stopping by! I love that cut background!